"If you think you've seen everything you need to know about the crisis in urban education after watching 'Waiting for Superman', think again." Charismatic but troubled Tyree fights the odds of academic failure at a strict new inner city school. As teachers struggle to help this 7th grader succeed, life outside the classroom door soon puts everyone to the test. 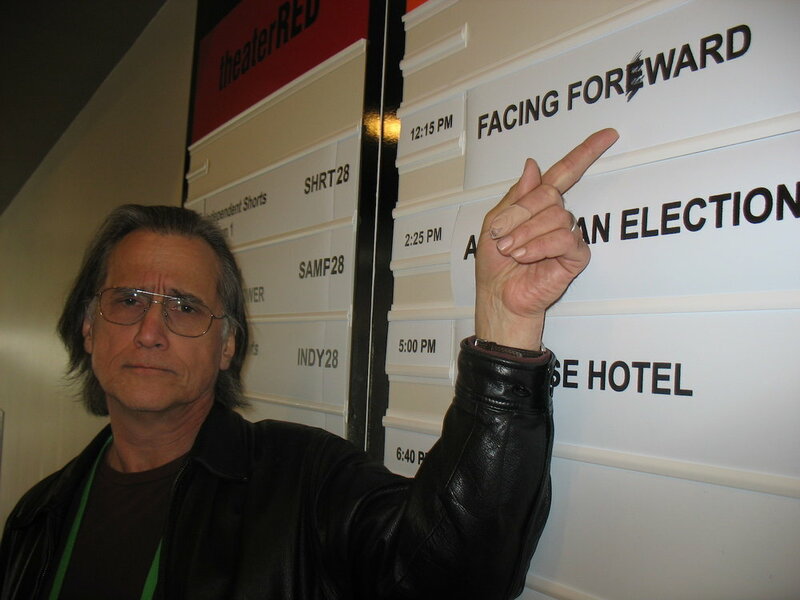 Facing Forward premiered at the Cleveland Film Festival where it was a runner-up for the Roxanne T. Mueller Audience Award. It was also a winner of the prestigious Crystal Heart Award. In 2014, Paglin collaborated with PBS Ideastream to create an updated version featuring Tyree four years later. Facing Forward continues to screen nationally on PBS as part of its American Graduate series. "Facing Forward: A Student’s Story: Laura Paglin’s Vital Documentary Gets a New Life on WVIZ/PBS"
"Cleveland School Documentary Goes Nationwide"
"UNAFF Brings Films such as Facing Forward to Palo Alto High Schools"
"Facing Forward Traces the Dramatic Journey of One Child in a Cleveland Charter School"
"Facing Forward - A Story about Cleveland told by Clevelanders"
"Cleveland International Film Festival’s Local Heroes Singles out Homegrown Films"
Some odd mis-spellings of our film. Ironic - yes? A second mis-spelling! A result of our failing school system?